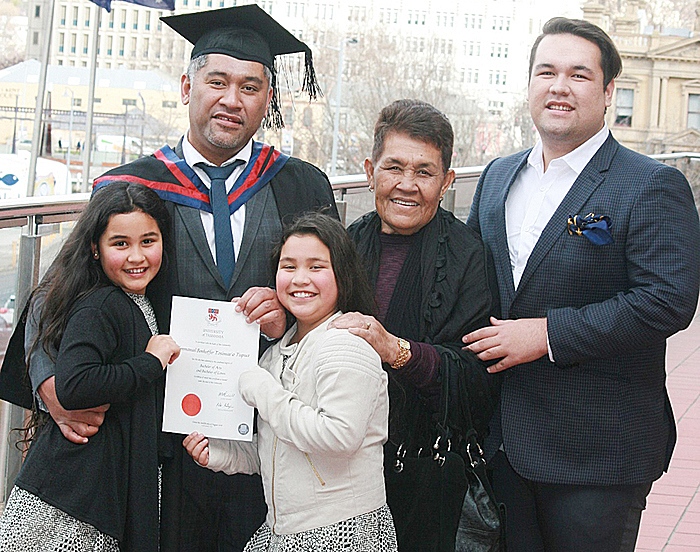 Former local journalist, Tosimae’a Tupua, has given his father, Fuimaono Fereti Tupua the best Father's Day present. He has made a successful career change, graduating with an Australian Law Degree and being accepted into a prestigious legal practice workshop in Melbourne. After graduating from the University of Tasmania, he was accepted into one of Australia’s top legal practices and will soon be admitted as a Barrister and Solicitor of the Supreme Court of Victoria, Australia. He aims to specialise in commercial and international law. “I worked internationally as a journalist and I hope to continue my career with an international focus, but this time in law,” Mr. Tupua said. “I have always had a dream to be a lawyer and after studying and working as a television presenter in China, and the Middle East, my wife Moneka Knight wanted to go home to Tasmania. “We returned with our daughters Fa’alemigao and Fa’asulualetoelau and started my Law Degree at the University of Tasmania. Mr. Tupua said one of the highlights of his time at the University of Tasmania was hosting Pacific Island parliamentarians as part of the university law society. 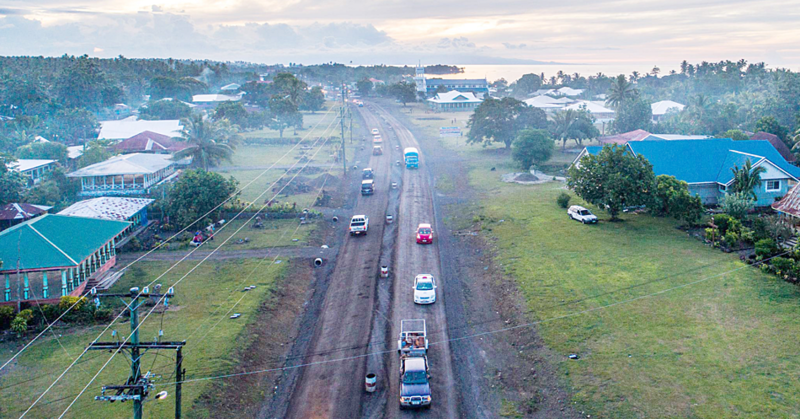 “Developing these bridges between Samoa and Australia has been a privilege. I have welcomed the Samoan Speaker of the House, the Deputy Prime Minister and key Ministers at a range of events in Australia, and strengthening our parliamentary processes is a very positive activity,” he said. 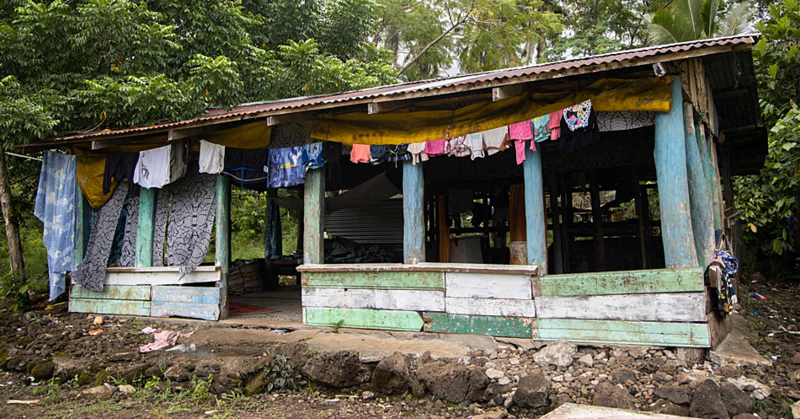 He was also selected to work with the Federal Court of Australia on the Pacific Island Judicial Development Program. 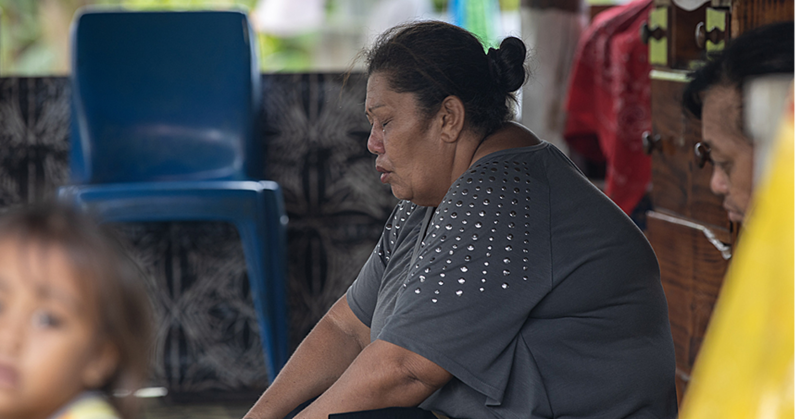 This aims to strengthen legal governance in the South Pacific and to provide recommendations on ensuring all people can access the legal system.